In 2015, the Rediscover North America expedition team of Winchell Delano, John Keaveny, Dan Flynn, Jarrad Moore, Adam Trigg, and Luke Kimmes, canoed from the Gulf of Mexico, up the Mississippi, through Canada, and to the Arctic ocean. 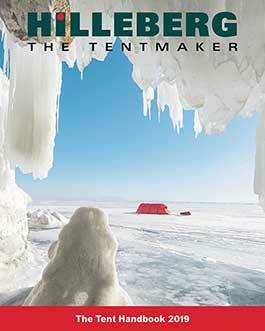 For 240 days, 5200 miles, they relied on their Hilleberg Keron 3 GT tents as their shelter. After receiving the 2016 Canoe and Kayak “Expedition of the Year” award on August 4th, we sat down with them to learn more about their expedition and how they used the tents.